Applicants holding a bachelor's degree or its equivalent from a recognized university or college, having achieved at least a B- average, will be considered for admission to the MTS programme. 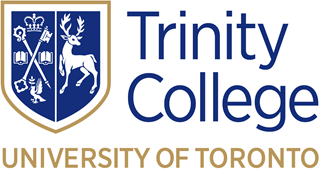 Completed application packages should be sent to the Divinity Office at Trinity College by the specified date for the term in which you would like to be admitted. Petitions for advanced standing or transfer credit should be made at the time of application. When an application has been approved, an interview is arranged with the Dean and one of the Orthodox School of Theology directors.